With a summer tour set to blaze the country, Lady Gaga also has a lawsuit to release. The famed singer, along with Bravado International, Universal Music Group's global merchandising division, and Ate My Heart Inc., the entity holding Lady Gaga's trademark, have filed a claim siting trademark infringement. The claims include a Lanham Act trademark claim (§ 43 (15 U.S.C. §1125). 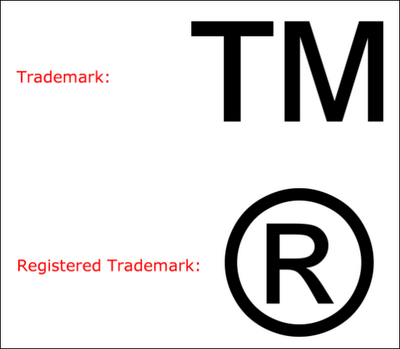 False designations of origin; false description or representation), unfair competition, and right of publicity. They are filing against "John Doe 1-100". The case requests the U.S. Marshals Service, local and state police, and/or agents of the plaintiffs to seize and impound counterfeit merchandise. Trademark lawyers note many celebs who perform at stadiums and arenas, professional sports teams and their merchandising companies are typical plaintiffs of this kind of case. "John Doe cases" are those allowing these plaintiffs to file against anyone fitting the description of a wrongdoing defendant, without having their exact identity at the time. These types of suits are becoming increasingly popular, as technology advances and counterfeiting runs rampant. Lady Gaga is clearly not only setting trends in entertainment, but in the courtroom as well. We'll keep an eye on this case.